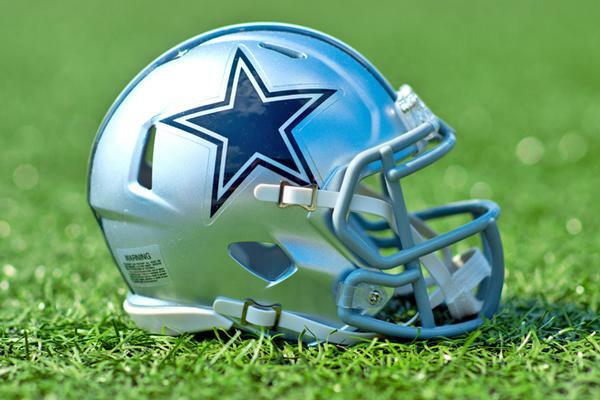 National Football League (NFL) franchise the Dallas Cowboys has partnered with architects Perkins + Will, healthcare provider Baylor Scott & White Health and a local school district to launch a facility dedicated to community health and wellbeing. 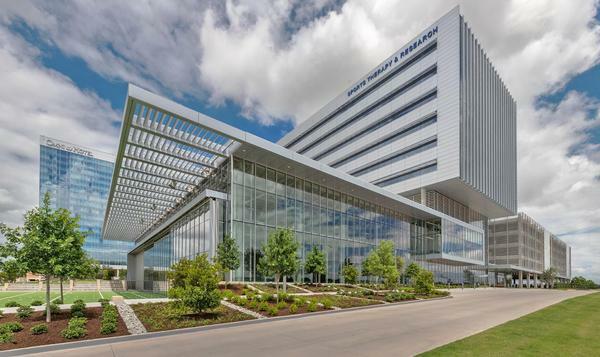 The 300,000sq ft (28,000sq m) Sports Therapy & Research complex – which opened on 20 June 2018 on the Cowboys-themed campus The Star in Frisco, Texas – is an educational opportunity for visitors as well as a healthcare destination for recreational and professional athletes, including the Dallas Cowboys themselves. Patients and visitors can observe the science of athleticism and sports medicine. The building has been designed to put “human health and sports performance on public display” – from injury prevention to training to recovery – all in one place. Features include a light-filled strength-training room, basketball courts and a retractable glass façade that opens to an indoor/outdoor football field. 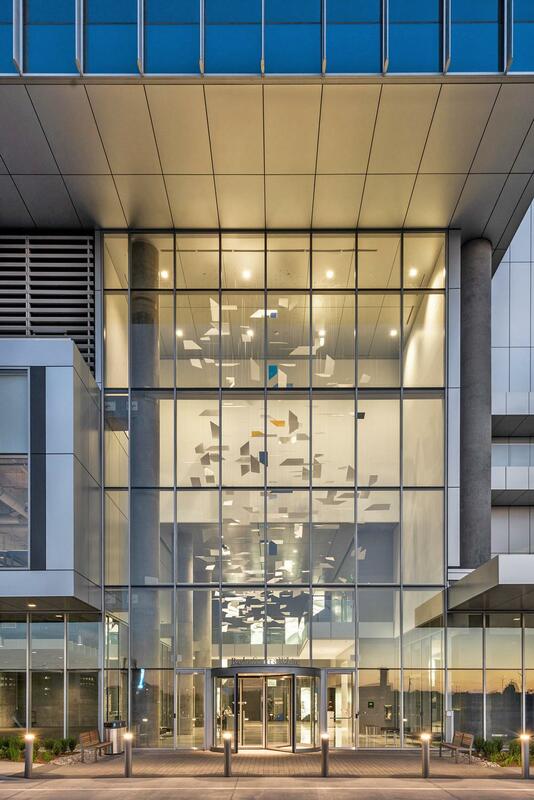 Transparent walls and casual seating areas for onlookers allow the whole process of rehabilitation to be observed by the public, while several areas can be configured into gathering places for community events and performances. Outside, a network of publicly accessible walk, run and bike trails connect the facility with the surrounding Star campus. According to the architects, the complex has been designed as a fusion of the healthcare, science and technology, sports and recreation, workplace, branded environment, urban design, and civic architecture typologies. 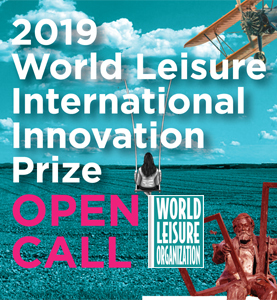 “We want to showcase the link between active lifestyles and physical health so that every visitor leaves feeling more informed and inspired,” said Ron Stelmarski, principal at Perkins+Will. “Wellness education and inspiration, coupled with a holistic approach to diagnosis, treatment and recovery, promote the health and wellbeing of a community. Other Perkins+Will projects illustrating this trend include the PPL Center (opened in September 2014); the UCLA Health Training Center, home of the Los Angeles Lakers (opened in August 2017); the University of Michigan Stephen M. Ross Athletic Center (opened in October 2017); the Snyder Center at Phillips Andover Academy (opened in January 2018); and the Viking Pavilion at the Peter W. Stott Center at Portland State University (opened in April 2018). 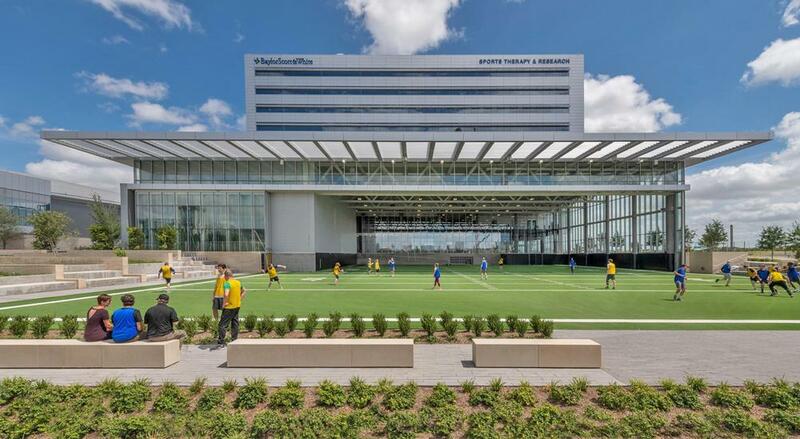 In a statement, Perkins+Will said: “The complex is designed to invoke a sense of strength, durability, and precision – attributes of the athletes who seek treatment there and the care teams who provide care. This is accomplished through a crisp, clean material palette composed primarily of concrete, modern glass and metal, and by complementary soothing colour tones and abundant natural light. Explaining the extensive use of glass, Stelmarski said: “The transparency helps tell the complex’s story. It showcases the human body in motion, creating a ‘living brand’ experience that celebrates athleticism and physical fitness.